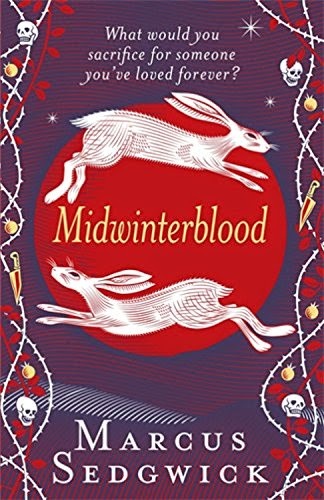 Nobody moves to the remote Scottish island of Bancree, and few leave—but leaving is exactly what seventeen-year-old Flora intends to do. So when a mysterious man and his daughter move into isolated Dog Cottage, Flo is curious. What could have brought these strangers to the island? The man is seductively handsome but radiates menace; and there's something about his daughter Ailsa that Flo can't help but feel drawn towards. People aren't only arriving on Bancree—they are disappearing too. Reports of missing islanders fill the press and unnerve the community. 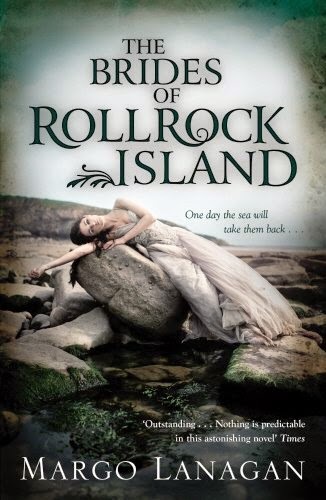 When a body washes ashore, suspicion turns to the strange newcomers on Dog Rock. 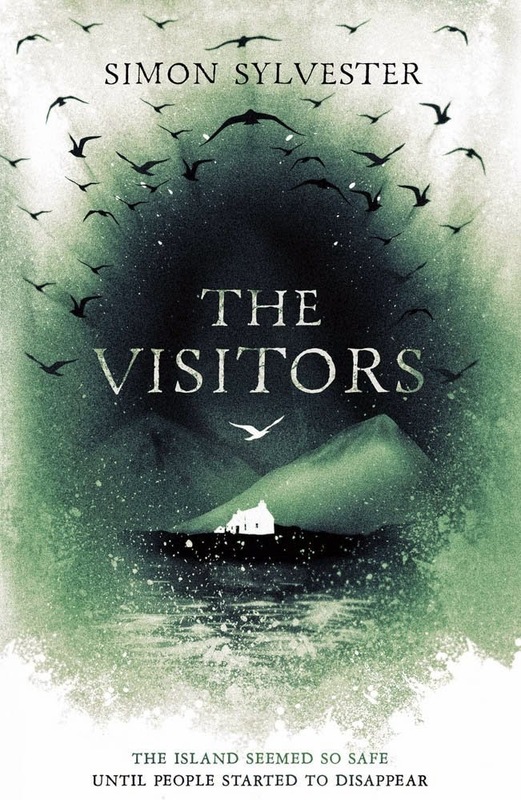 A contemporary twist on an old fisherman's myth complete with an immensely atmospheric setting, a strong yet sympathetic central character and a missing persons mystery that'll keep you guessing till all is said and done—and then some—The Visitors by Simon Sylvester has everything including the girl going for it. Little wonder, as the only booming business on Bancree is whisky, and Lachlan Crane, the son set to inherit the local distillery, is at best "a bully and a womaniser," (p.36) and at worst? Well. Time will tell. For him and for Flo. One way or the other, the deed is done, and for a moment, Flo is alone; as alone as she's ever been, at least. Then she makes a friend. Whether selkies represent the sinister "suppression of female sexuality" or people simply "needed these creatures to explain the events in their lives they couldn't control," (p.49) Flo isn't willing to accept an anonymous author's account without question, so she asks a roving storyteller—a shennachie—if there's any truth to these terrible tales. Similarly, there's so much more to Flo than the angsty outsider she'd almost assuredly be in other books. Instead, Sylvester strands her on the borderline between childhood and maturity, loneliness and love, leaving us with a young woman coming of age in two worlds at once, as forces beyond her ken pull her in drastically different directions. Flo is authentic, I think, and her development—which reflects that division brilliantly—is without question affecting. 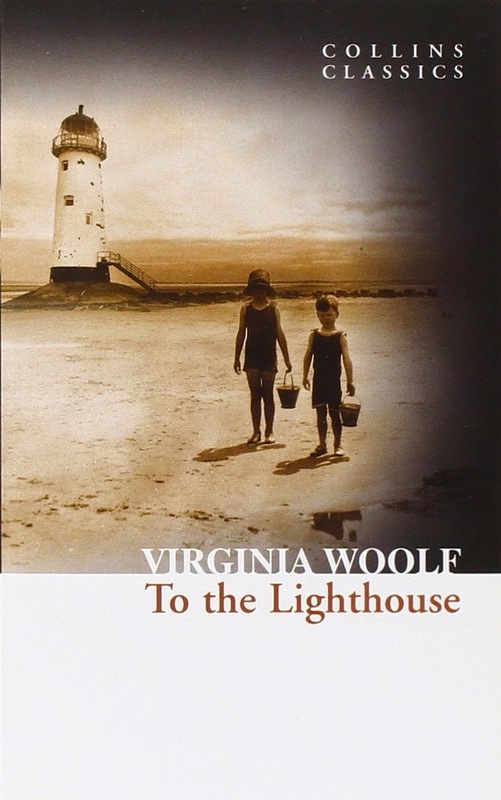 Thus, though the story is something of a slow burn at first, there's every reason to keep reading till the suspenseful mystery in its midst is made plain—the eventual resolution of which ties the various visages of The Visitors together tremendously well. All told, it's an astonishingly assured debut, fit to put the fear of the deep dark sea into other authors, be they old hands at the shennachie profession or first-timers like Sylvester himself.